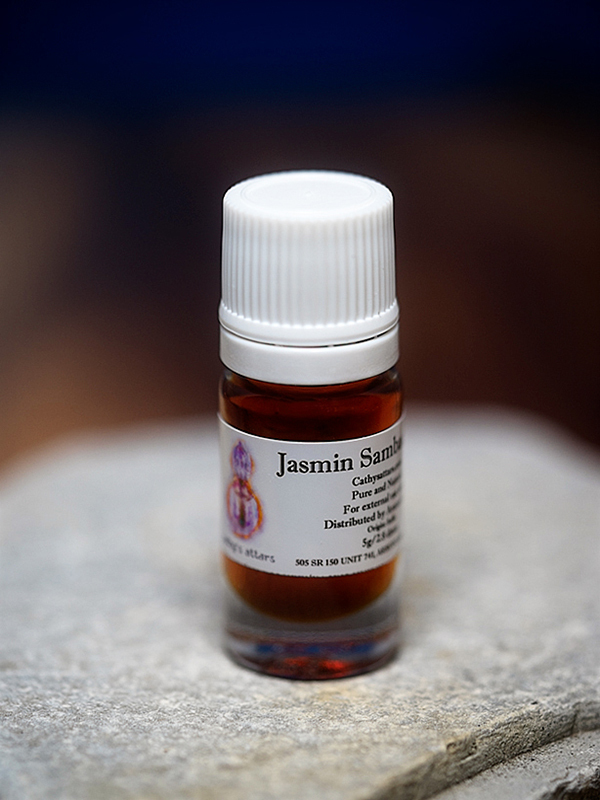 Jasmin Sambac Attar (Jasminum sambac) – This jasmin attar has a sensuous aroma and is really powerful. It speaks of sacred communication, touching both the throat chakra and sexual organs. It reminds us that feminine sexuality is something that needs to be expressed. It has a very high, strong and quick vibration, which at the same time connects us to the higher realms. It connects and interweaves spirit and sensuality. 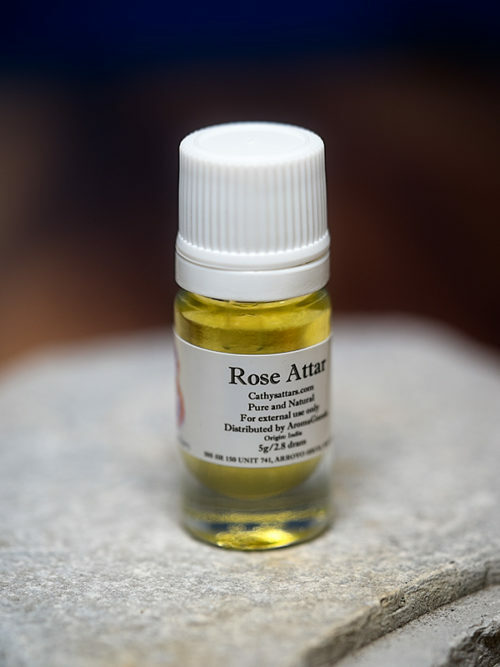 Sexuality, communication and spirituality seem to blend together in this attar in an extremely powerfully feminine manner. 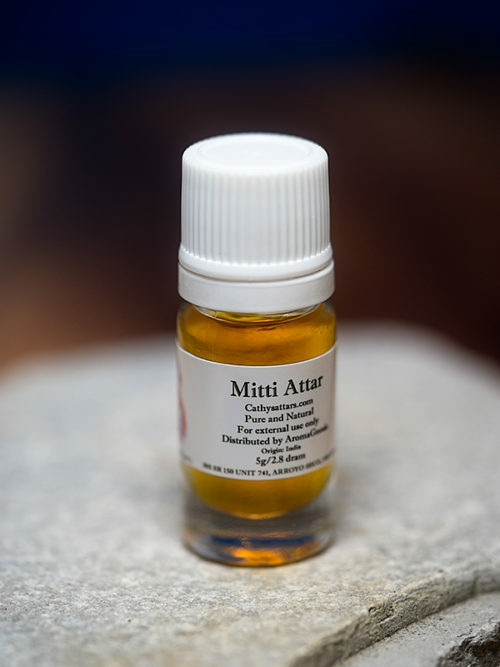 An attar to be enjoyed but not to be taken lightly. 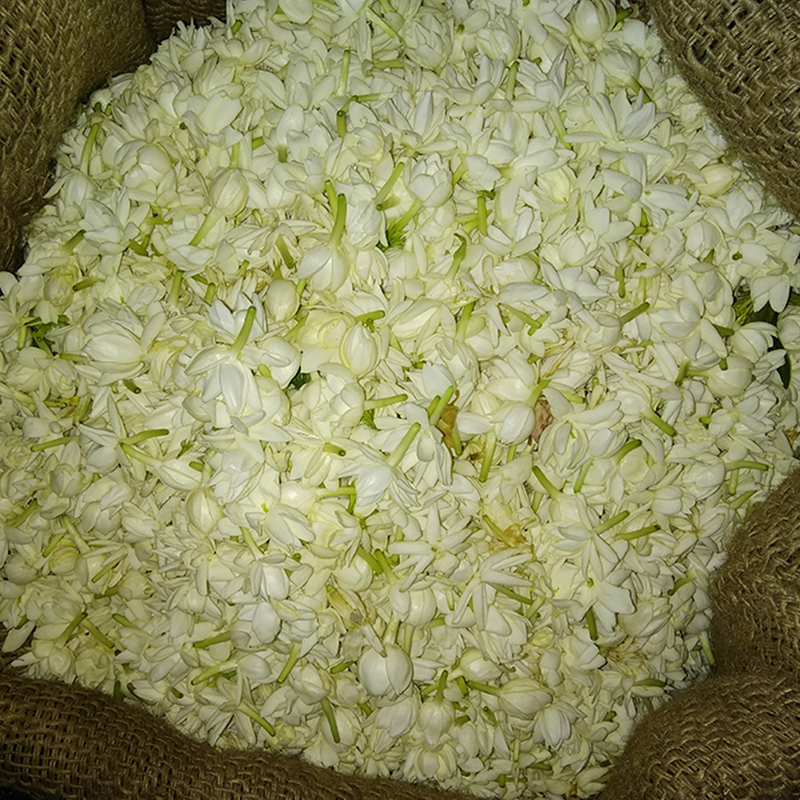 Jasmin sambac is also known as evening-flowering jasmin. When these flowers blossom, Moosa’s team work all night, every night for several weeks to distill the precious aroma. 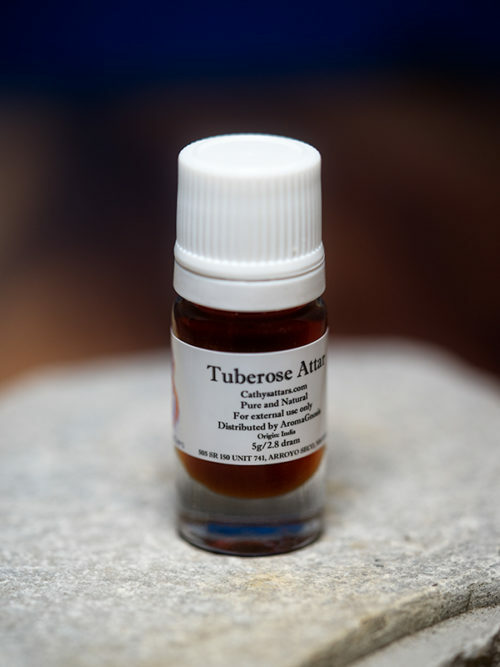 The sandalwood base of the attar feels like hands that cradle and ground the powerful aroma.